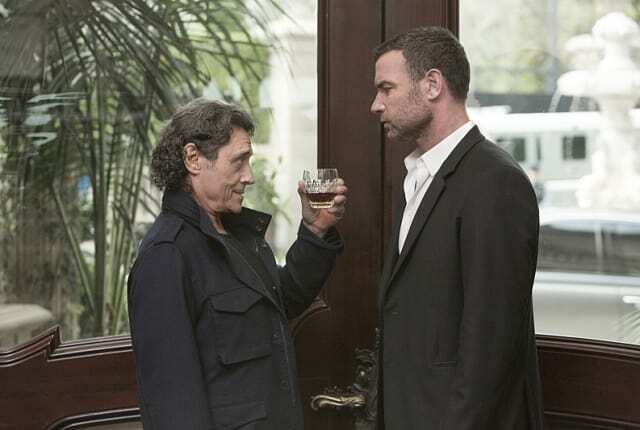 Watch Ray Donovan Season 3 Episode 1 online via TV Fanatic with over 9 options to watch the Ray Donovan S3E1 full episode. Affiliates with free and paid streaming include Amazon, iTunes, Vudu, YouTube Purchase, Google Play, Showtime Anytime, Showtime, Verizon On Demand, and Showtime (via Amazon Prime). On Ray Donovan Season 3 Episode 1 after he’s called to the funeral of a close friend, a wealthy family enlists Ray to free their kidnapped son, and he finds himself enmeshed with an entirely new class of people. Ray Donovan Season 3: Watch the Premiere NOW! !